Posted on April 11, 2018 at 2:11 pm. 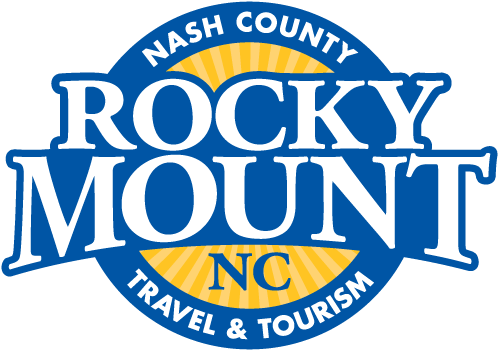 Rocky Mount, NC (April 11, 2018) — Rocky Mount Mills, a picturesque 150-acre mixed use development on the Tar River, announced today that Nash County Travel & Tourism will relocate its operational headquarters and visitor outreach center to the campus. Travel & Tourism will occupy an 1,800 sf historic home at 1104 Falls Road just across the street from the main entrance to the Rocky Mount Mills campus. In addition to their office operations the group will also welcome visitors looking to learn more about this unique and exciting eastern NC community. 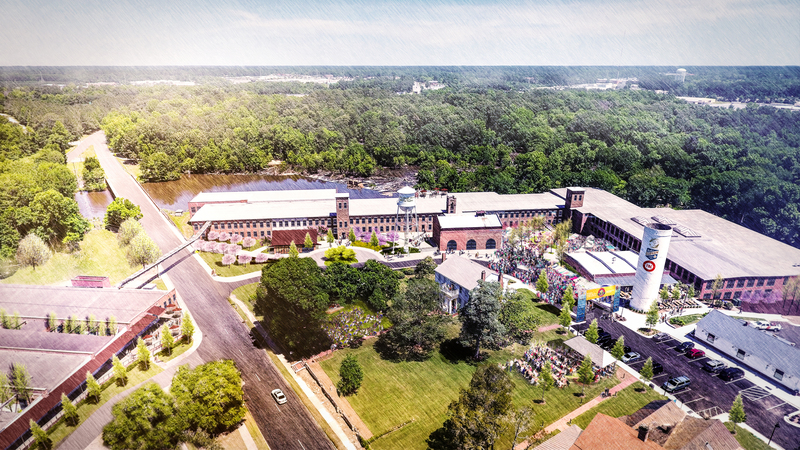 Capitol Broadcasting Company (CBC) is leading the reinvention of Rocky Mount Mills — the same development team that transformed Durham’s American Tobacco Campus into an award-winning national model for historic rehabilitation. Nash County Travel & Tourism will join Envolve Vision as the first corporate tenants of the campus. Travel & Tourism will be ready to welcome guests to Rocky Mount and the Mills by Q4 2018.